If there is one thing this application does better than Opera its gathering content from a variety of sources. 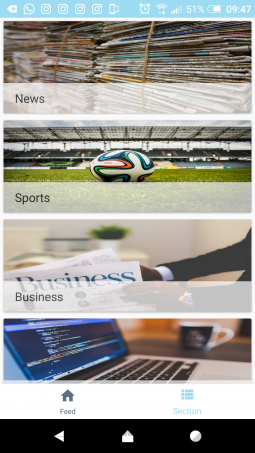 If you are not concerned about international news and you just want an app to consume local news then this is probably your best bet as it covers a variety of sections including; News, Sports, Business, Tech, Entertainment, Lifestyle, Opinion as well as videos. You will not be bombarded by international news unless it is something huge which local publications are covering as well. 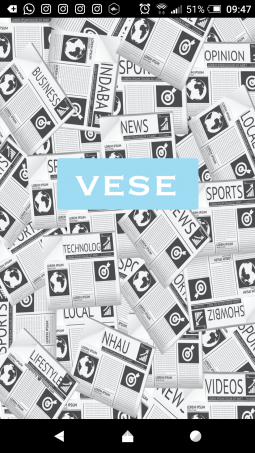 Vese’s wider scope also enables it to offer content in a variety of local languages. During my time testing Opera, I never came across a Shona or Ndebele article. Just after I began testing Vese, it didn’t take me five minutes to get bombarded by articles in Ndebele. 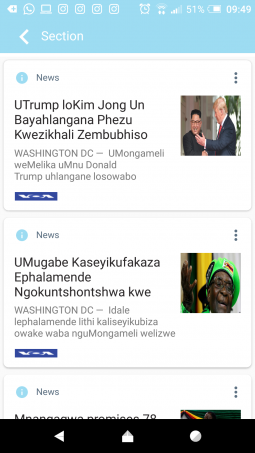 This diversity means this app is better suited to its target market –i.e Zimbabweans- when compared to something like Opera News which is targeting a variety of countries. This means on Opera Mini you’re only reading from English-writing publications and if that’s not your cup of tea you can go to hell. 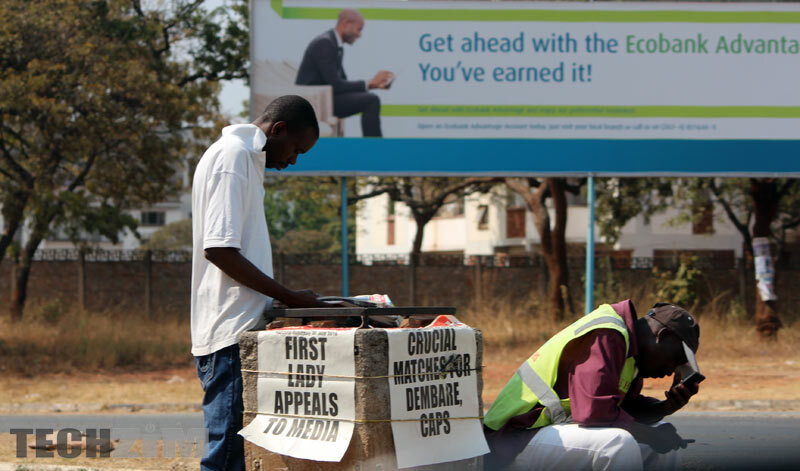 If you want to read news in Shona or Ndebele this is probably your best choice. When it comes to data saving, this is the only time Opera News is a clear winner. Vese has no data saving feature so if you’re using mobile data and you’re very conscious about your usage then here is your stumbling block. Is this better than Opera News? These are two different applications that target different individuals. My review of this app came after I wrote about Opera News but after using the application I think each of the two applications can have a place on your device depending on your preferences. If you’re a news junky and all you want both local and international news then Opera News and Vese can both serve their purpose for you. On the other hand if you’re more into international affairs Opera News is a better bet. How does Vese make money? No money being made just yet, but we hope to introduce features that can be saleworthy as we get more feedback. Should mention that the iOS version does show some (non-intrusive) ads but we will probably review this. I can think of a number of ways that you could make money.